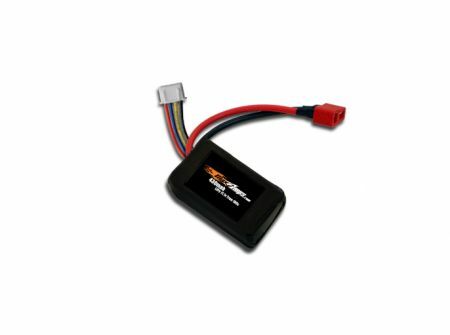 Perfect fit for your E-Flite Blade Torrent 110 FPV Racing Quadcopter if you want to fly 3S. These are the batteries that perform. Put these in your micro quads and feel and see the difference. I hope max amp makes more batteries for the smaller quads. The mini quad market us taking off and there is a demand for quality batteries. Perfectly sized for my pro Rig, and with 100c heaps of punch when needed. The packs are awesome. Perfect "punchy" little pack for my 2.2p and 2.2s rigs. Been using these batteries for a couple months and I'd like to say thanks for an amazing product. The size, punch, the power this little guy gives makes everyone smile, runtime, Perfect for my 2.2 comp crawler. The word is out you make a great battery.